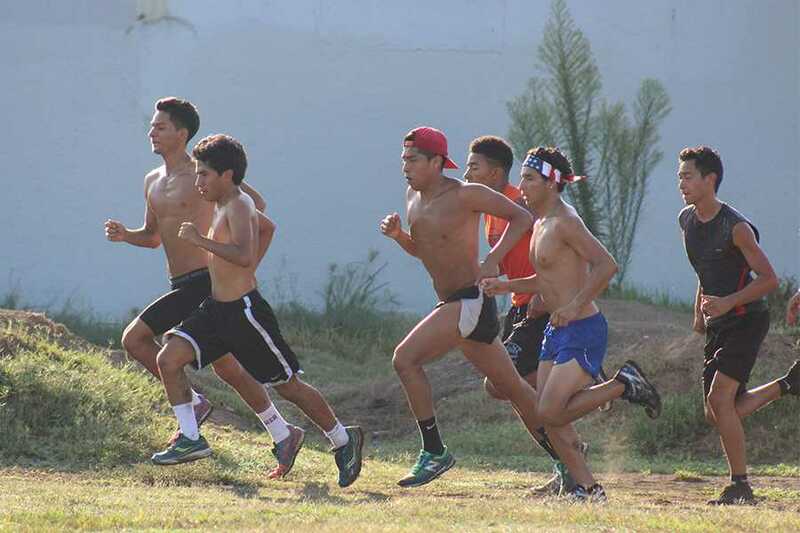 This season is a real challenge for the men’s cross country team because it has many runners on the roster. This does not change the main goals for the team this season. Last season the team placed ninth place in the state championships. 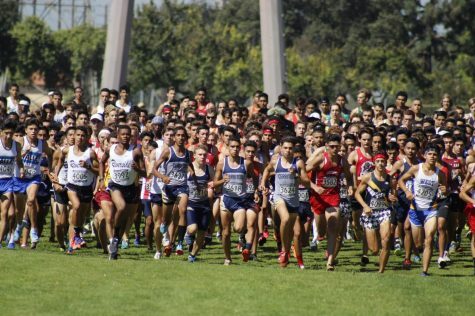 The state championships had a total of 28 community colleges which was held at Woodward park in Fresno, California. Last year the team traveled to Embry Riddle University (Prescott, AZ) and placed third place. 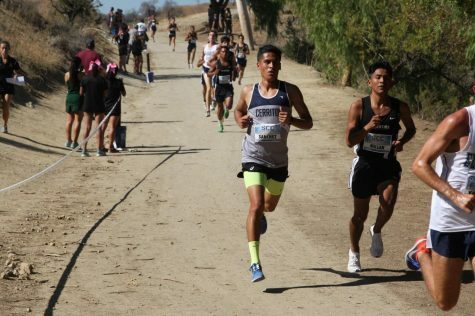 This event was challenging because the team competed in the Grand Canyon (AZ) and ran in an elevation of 5,200 ft. and finished in its best result of the season in third place out of seven teams. 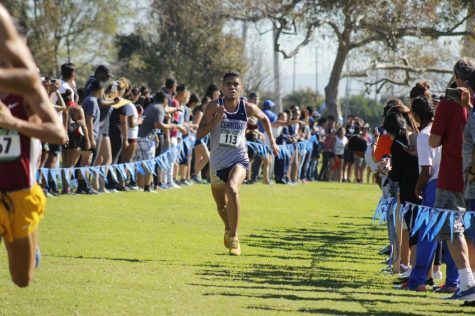 On Saturday, the team will open its season versus Mark Convert Open at Carbon Canyon Park (Brea). The event consists of some D-1 and D-2 university’s and some other colleges. Last season, the team placed in fourth place at this meet. This year the roster has a total of 30 runners with 22 freshmen and 8 sophomores who returned this season. 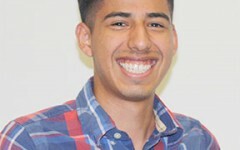 “As a freshmen [it’s] a new experience I’m excited for that and it should be a good experience,” he said. The men’s cross country team will be running its second meet next Friday at Woodward Park in the Fresno Invitational.